 The annual MacDevOpsYVR conference attracts Mac Admins from industry leading companies large and small for two days of learning and networking. Speaking at MacDevOpsYVR enables you to share you knowledge, success stories, or cool projects with the Mac Admin community. MacDevOpsYVR provides a great environment to begin or further develop your speaking expereince. For the past three years MacDevOpsYVR has welcomed high-value Mac Admins from Google, Facebook, Dropbox, Uber, Airbnb, Square, Amazon, SAP, Bloomberg, Disney Animation, and others. We’re proud to say that in 2017, attendees gave MacDevOpsYVR an amazing +75 Net Promotor Score (NPS). 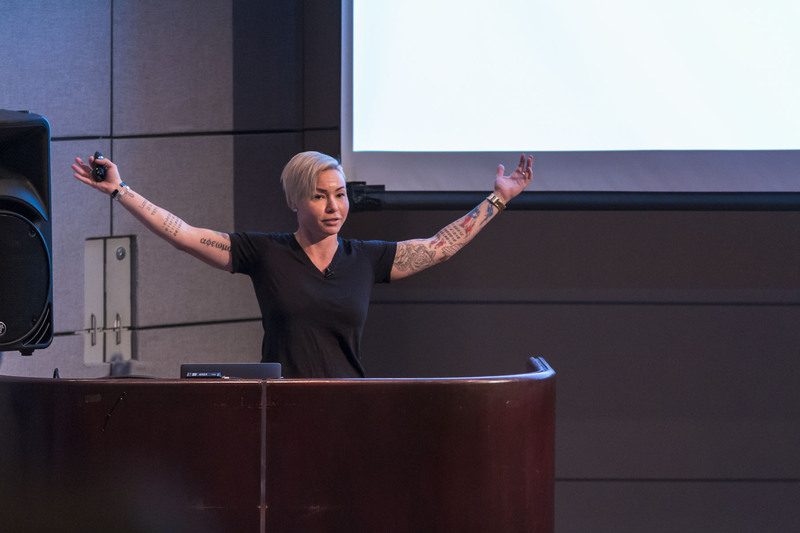 Thank you for your interest in speaking at MacDevOpsYVR 2019.